The camp will be held July 15th-26th from 10:00 AM-2:30 PM. This camp is open to students entering 5th-8th grade in fall 2019. This camp is $65.00 for the entire two weeks. Payment must be received in order to reserve your space. Participants must be able to attend the entire camp. Santa Claus is coming to The Londonderry Access Center! The access center is located at 281 Mammoth Road. He and Mrs. Claus arrive Saturday December 15th 1:00 PM-3:00 PM. This is a free event. Kids can visit with Santa Live on TV! There will be gifts and refreshments. Parents can take pictures for no charge as well. It is always a lot of fun and Santa looks forward to seeing everyone. For more information please contact Erin at 603-432-1147. 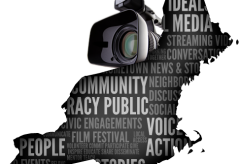 This years Advanced Summer Media camp at The Londonderry Access Center will be held August 6th-10th 10:00 AM-3:00 PM. The cost of the camp is $65. Payment must be received to reserve a spot. 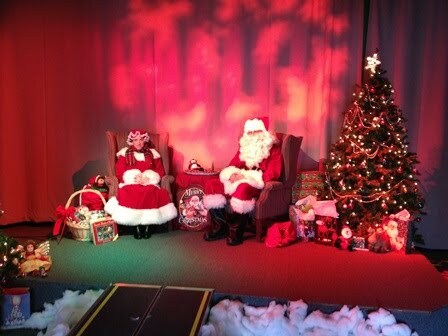 Santa is coming back to the Access Center this year for our annual Santa Live show. The access center is located at 281 Mammoth Road. He and Mrs. Claus arrive Saturday December 16th 1:00 PM-3:00 PM. This is a free event. Kids can visit with Santa Live on TV! There will be gifts and refreshments. Parents can take pictures for no charge as well. It is always a lot of fun and Santa looks forward to seeing everyone. For more information please contact Erin at 603-432-1147. 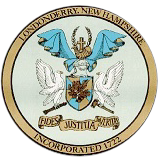 This year's Advanced Media camp at The Londonderry Access Center will be held August 7th-11th 10:00 AM-3:00 PM. This camp is open to students entering 6th-9th grade in the fall. Students must have previously taken the beginner media camp, or had complete training with the LAC. In the advanced camp kids will be able to strengthen the skills they learned in the beginner camp. They will also learn to direct just as they do in professional studios! LACTV Video Club is back! The LACTV Video Club is back this year! 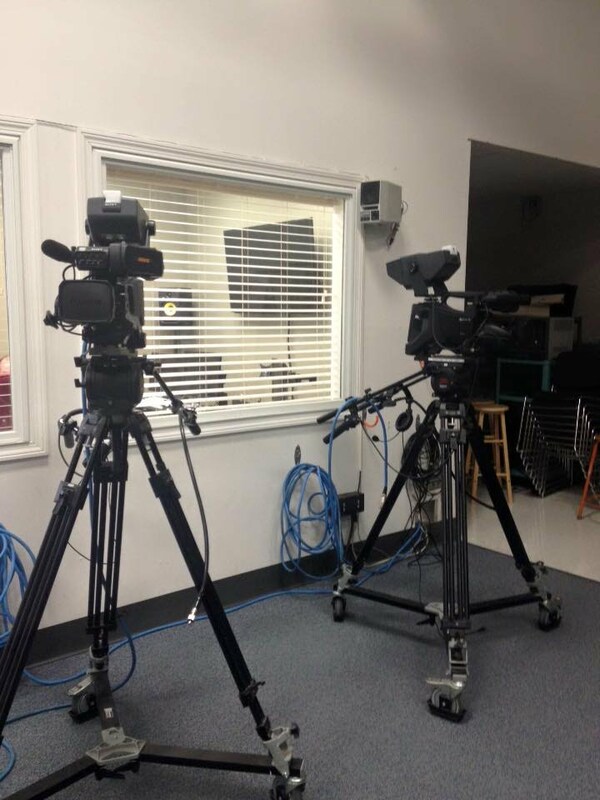 This club is open to middle school students who have an interest in Video Production. Students usually have had prior experience in the Media Camp, but that is not necessarily a requirement. The Club begins Friday October 14th. If you know someone who is interested in signing up have them contact Erin at 603-432-1147. Some past members of the club are majoring in video production or related fields. Erin is excited to work with a new group of students and cannot wait to see what they do!